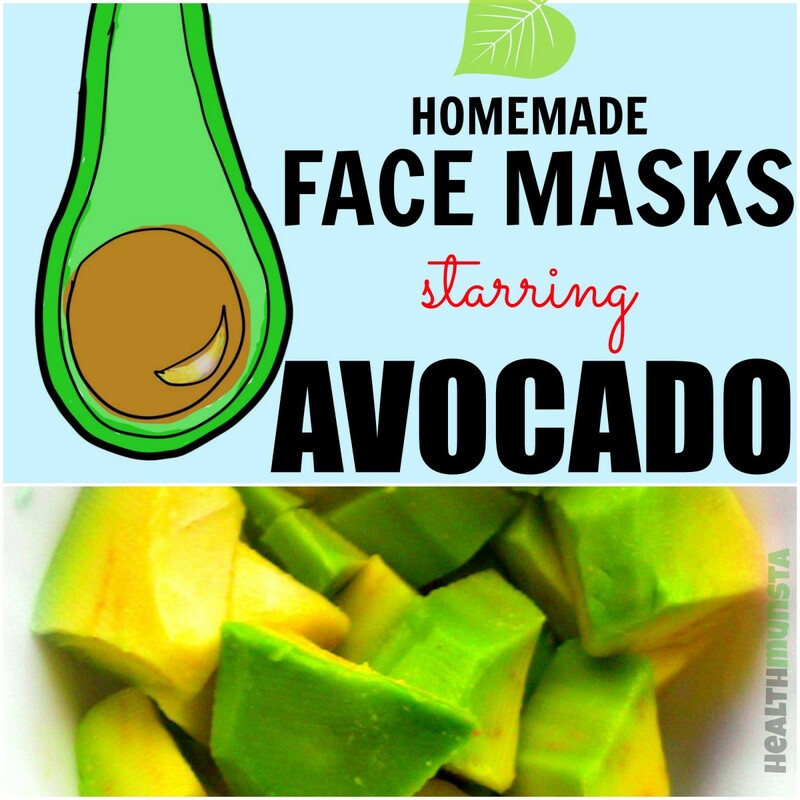 I'm all up for natural beauty masks, and more often than not, I'll treat myself to a lovely homemade face mask made with fresh ingredients. I always feel like I'm doing my skin a ton of good when I choose to do a natural face mask, over chemical cleansers and face washes. Today I made a kiwi face mask, and I'm going to take you through the steps. 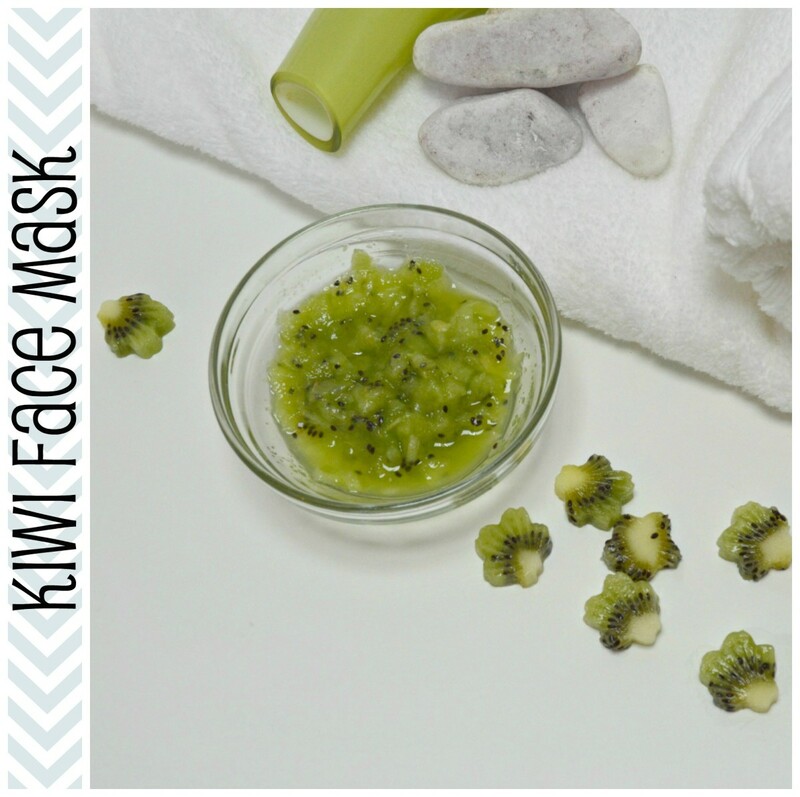 This kiwi face mask nourishes, gently exfoliates and moisturizes skin, making it soft and supple. 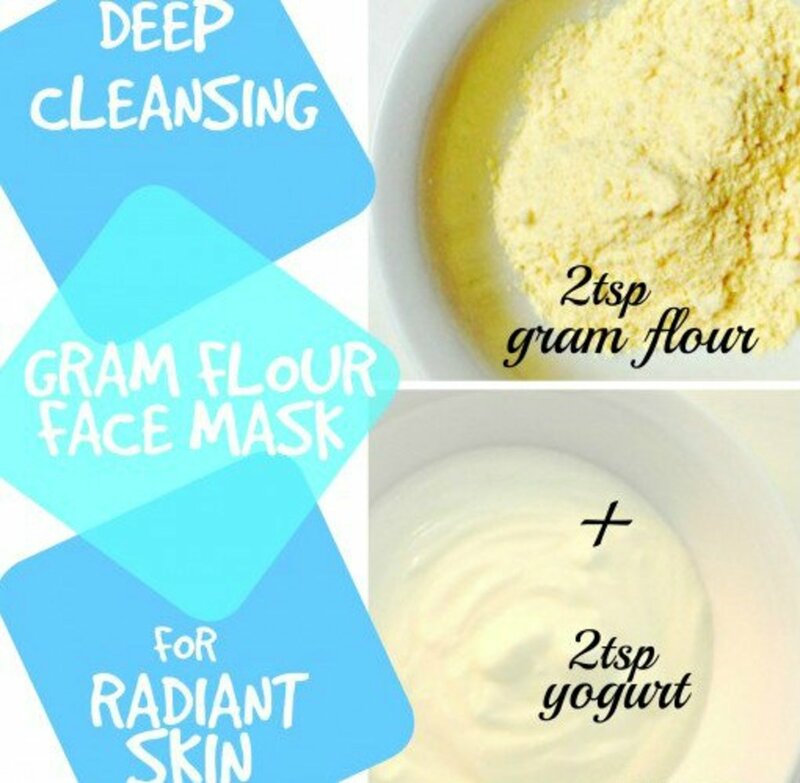 You can use this face mask every other day if you have oily acne-prone skin. For dry skin, use it once a week because this kiwi face mask is a great exfoliant and you don't want to over exfoliate your skin. What makes Kiwi beneficial for skin? 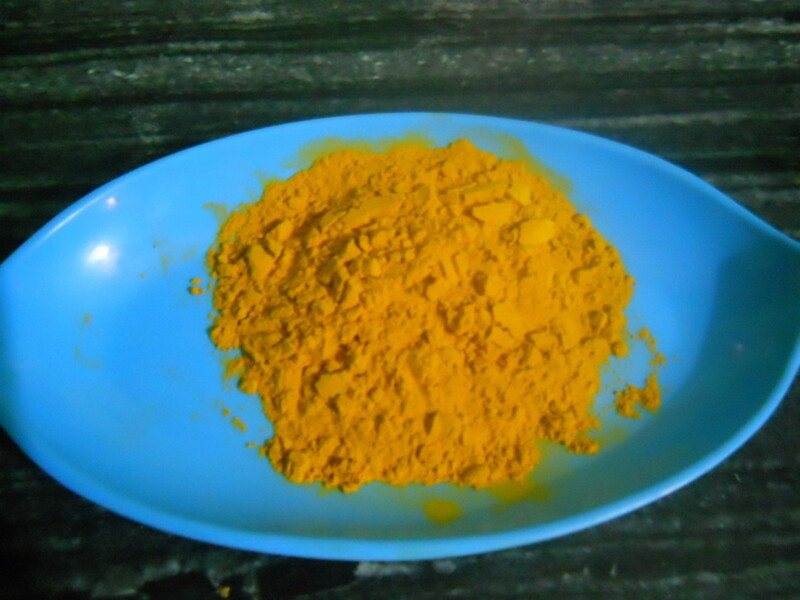 Powerful nutrient for skin.Used for treating acne, lightening acne scars. Alpha hydroxyl acids also improve the appearence of aging skin. For skin repair and maintenance. Protects the skin from UV damage. Vitamin A is proven to mimimize age spots and smoothen out rough dry skin. Combats free radicals that steal oxygen from healthy skin cells, thereby causing wrinkles and skin sagging. 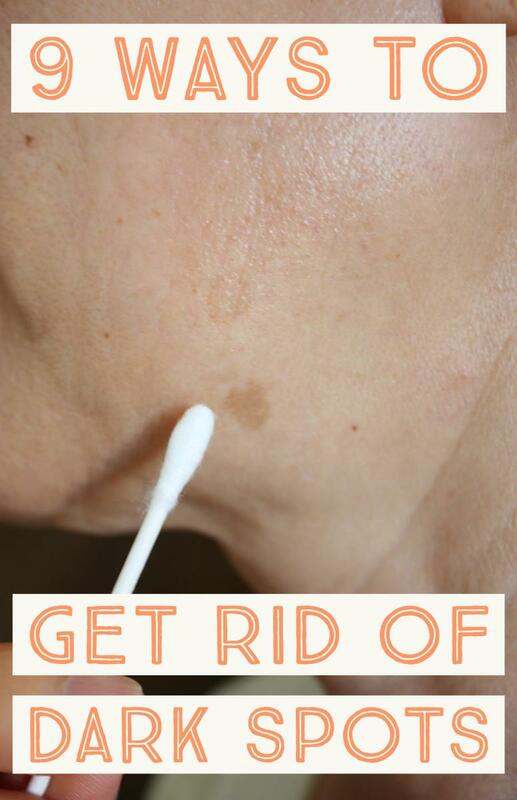 Evens out skin discolorations and brown spots. A natural sunscreen, vitamin E protects skin from UV damage and also waters and moisturizes dry withered skin into supple soft skin. Proven to lighten under eye circles. This superfood contains lactic acid a powerful nutrient that smoothens out rough skin, moisturizes skin and nourishes dry withered skin. The zinc found in yogurt is beneficial in that it soothes inflammations caused by acne, thereby making them less visible. 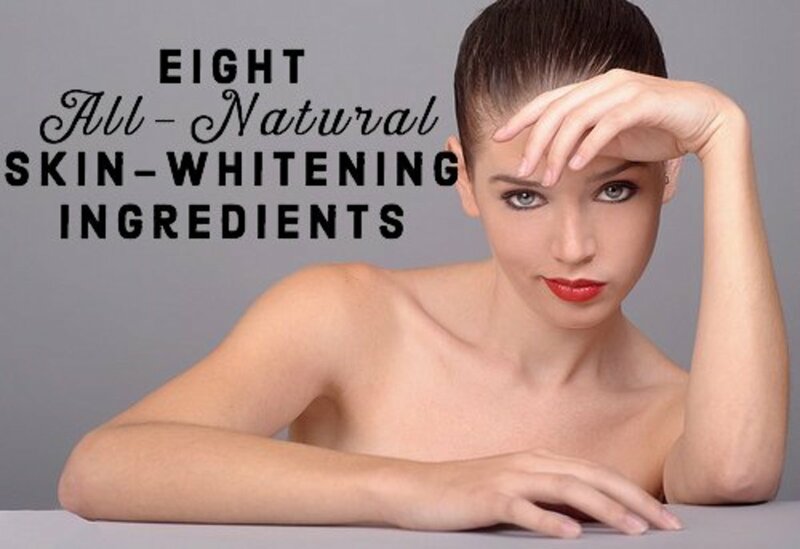 Applying yogurt on skin regularly also noticably diminishes dark spots and acne scars and brightens skin complexion. Rich in vitamin E and healthy fats, olive oil is an excellent exfoliant and moisturizer. Olive oil also protects skin from harmful UV rays and cancer. 1. 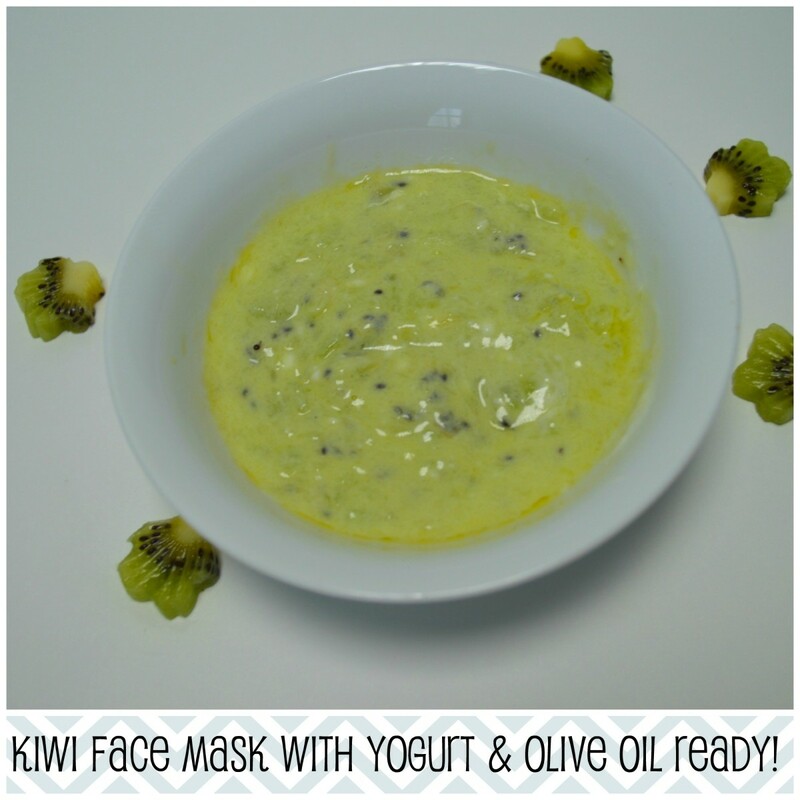 Collect the ingredients you need to make this kiwi face mask from your kitchen. 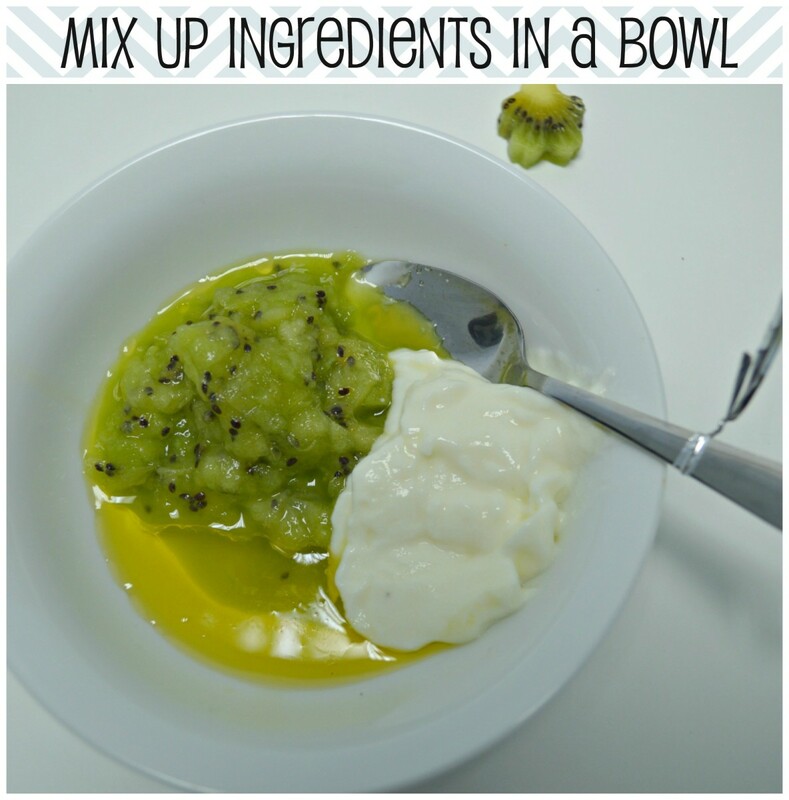 Remember to use extra virgin organic olive oil and plain unsweetened yogurt. Use of refined olive oil and falvored yogurt can irritate your skin. Puree 1 kiwi in a food processor before use. Let the refridgerated yogurt warm up first before you can apply it on your face. 2. In a small mixing bowl, add all the ingredients and stir well with a spoon. 3. Your final mixture should look like this! Not too drippy and not too thick. 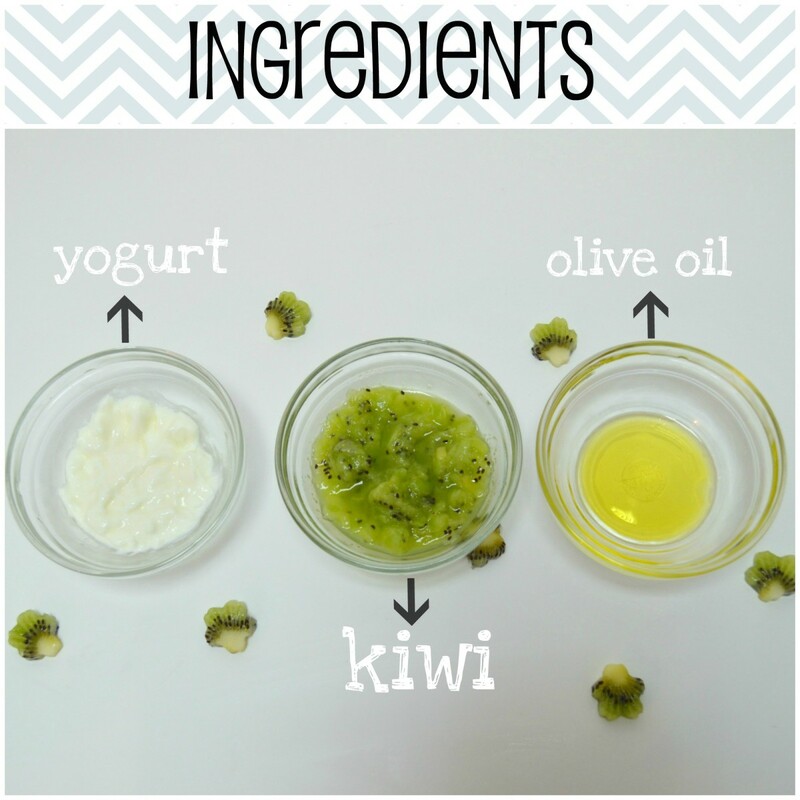 Don't add any more yogurt or olive oil because this will make the face mask drippy. 1. First check if you might be allergic to any ingredient in this kiwi face mask by rubbing a small portion of the mixture onto your inner elbow, which has sensitive skin. 2. Before applying the kiwi face mask, gather your hair into a ponytail behind your head. Put on a hair band to keep the bangs away. Remove any makeup on your face. Steam your face or have a quick splash with warm water to open up your pores and pat dry with a towel. 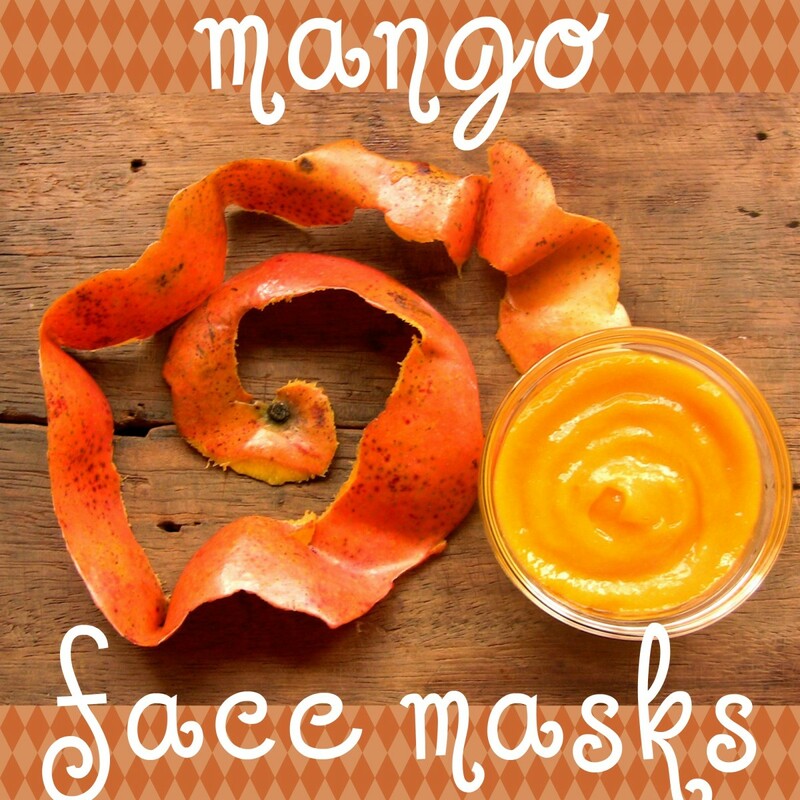 Use clean finger tips to slather a thick coat of the face mask onto your face in a circular motion. 3. Wear an old t-shirt or an apron over your clothes so that the mask doesn't drip onto your clothes. 4. Wait for fifteen to thirty minutes as the face mask settles and sinks into your pores. You can use this time to soak in a bubble bath or read a chapter of a book. When the time is up, gently scrub off the dried up mask with your finger tips. Splash your face with cold water after rinsing to close up your pores. Pat dry with a clean towel. 5.You can store excess mixture in the refridgerator for up to a week. If it starts smelling funky though, its time to hit the trash. Good useful hub for great skin. I will definitely try this out for my skin which shows some blemishes and shades which i never like. I have also read that if we are apprehensive about any of the constituents of the cream that we have bought from the market, we should never apply it on your face. We can instead try the products like these which are purely natural and can help a lot.